News: Hart Instruments HISE 2.0 Open-Source Framework For Plugins! 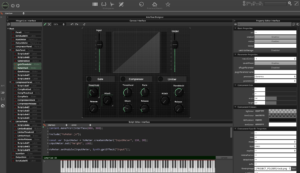 HomeNewsSoftwareFree Plugins/ iOSHart Instruments Released HISE 2.0 Open-Source Platform For Creating Virtual Instruments! Hart Instruments Released HISE 2.0 Open-Source Platform For Creating Virtual Instruments! Hart Instruments HISE 2.0 is an open-source framework that allows you design own sample-based virtual instruments for PC & Mac! Hart Instruments has released today HISE 2.0, an open-source platform for designing virtual instruments. HISE can be described as a free and open source alternative to Kontakt 6 / HALion 6 sampler with which you can also design plugins and iOS apps. Under the hood, HISE is not as deep as the paid products but has a good hybrid sampling engine. In version 2, the developer added a new faster modulation system, MPE support and more. 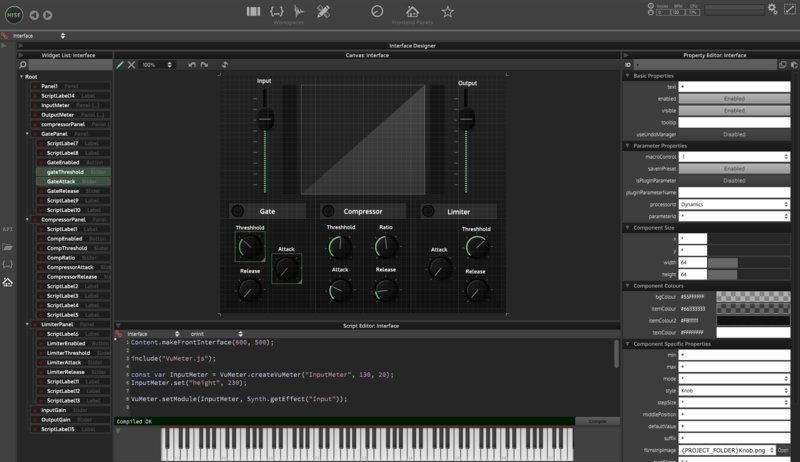 HISE is a cross-platform open source audio application for building virtual instruments. 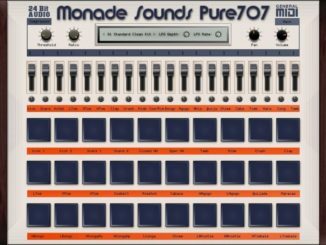 It emphasizes on sampling, but includes some basic synthesis features for making hybrid instruments. You can build patches, design a custom interface and compile them as a VST / AU plug-in or iOS app. fully HLAC (normalises releases trails of 24-bit samples to use the full bit-depth). Tons of bug fixes, small features. HISE is available now for free as Standalone application or as VST / AU plugin for Mac OS X and Windows. Alright Devices Announced Chronoblob 2 Eurorack Delay Module! 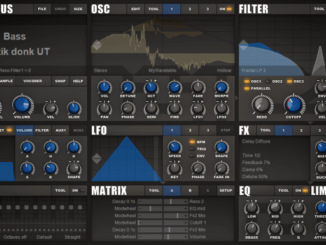 Empty Vessel Released Pathogen Sound Library & 50% OFF Thorn Synthesizer! 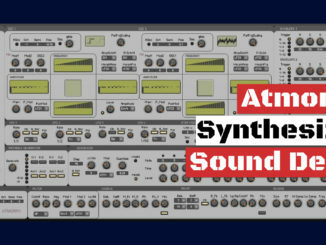 Atmorph Is An Experimental Additive FM Synthesizer For Reaktor 6!